KALISPELL, Mont. — A new sign marks more than just the entrance of the Morning Star Community. 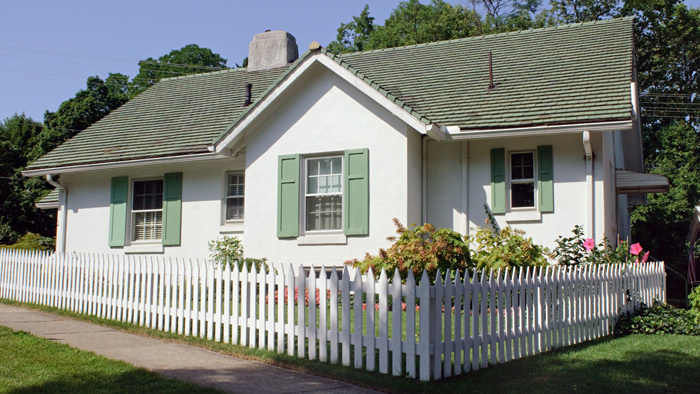 “It completes the community,” said Laurie Westendorf, President of the democratically elected Board of Directors for the resident-owned community. Before the sign was installed, those looking to get to the co-op are taken to the community next door if they enter the address into the GPS. Since there isn’t any signage at the moment to let them know they are in the wrong place, it could be confusing. “We really needed it so people could find us,” she said. With one sign already installed, a second one was set to be installed earlier this week. New speed limit and row number signs will also be put up. Residents were able to weigh in on the design. 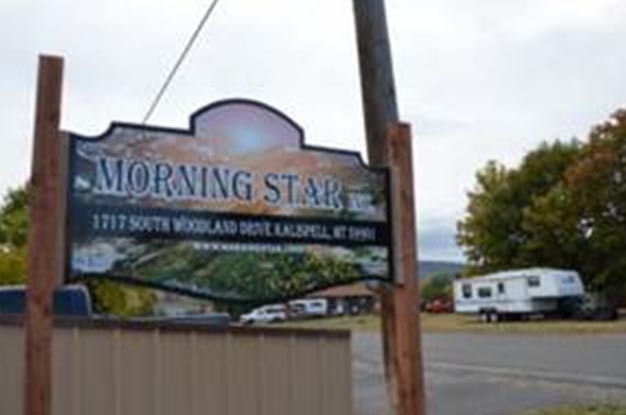 These changes help to create a sense of belonging for Morning Star residents by dressing up the neighborhood. It shows pride of ownership and many have given positive feedback on the new sign, Westendorf said. 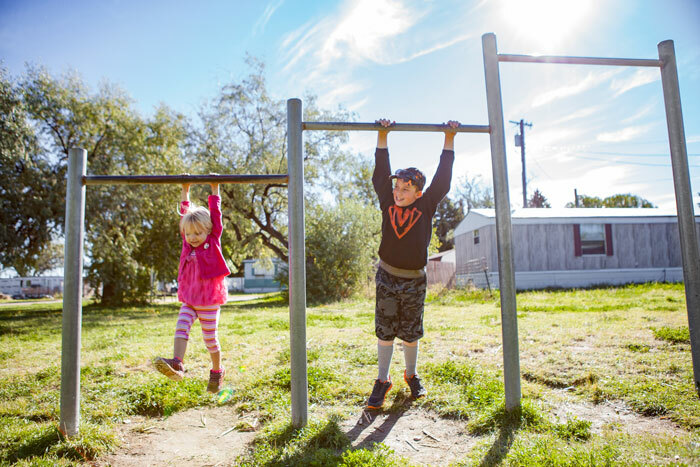 The $2,000 project was funded through a grant from NeighborWorks® Montana, the ROC USA affiliate for the state. 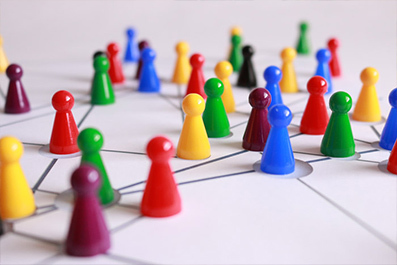 Westendorf said she learned about the possibility of getting the grant while attending the Community Leadership Institute in Los Angeles, Calif. in 2017. “It was the very first grant that we’ve received,” she said. This was not the only one they’ve recently received though. Morning Star was also awarded $1,500 from the Better Together Community Grant Program earlier this summer. This money was used to fix the asphalt around their mailboxes so water will drain away from the area. This will be safer for residents, particularly in the cold months when ice can build up and make it slick in that area. The signs were created by Signs Now, a local company in Kalispell. Westendorf said the team there did an amazing job and was incredibly helpful throughout the process. 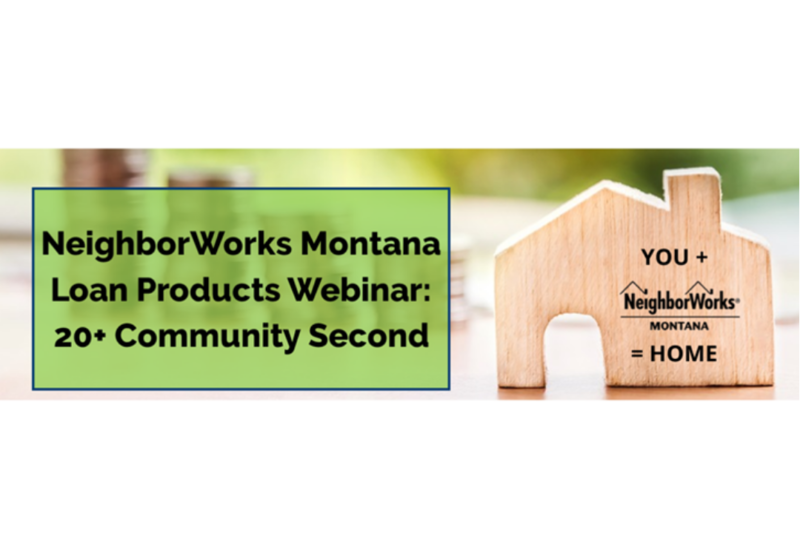 We invite Montana lenders to join us for an in-depth webinar about our 20+ Community Second, which is a product available to lending institutions who invest in our loan pool. It will be both a great refresher for those who have invested, as well as great information for those who may be interested in the product. 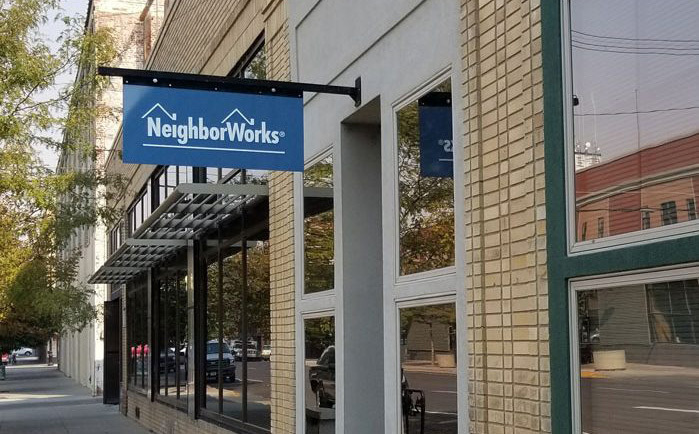 Rockcress Commons is another great project that NeighborWorks Montana has the privilege of being a part of through our Real Estate Development lending program! We provided pre-development funding to NeighborWorks Great Falls and GMD Development. 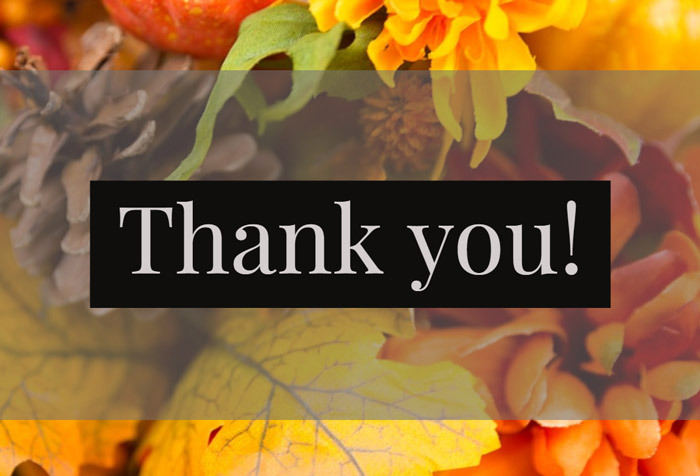 We also provided a loan, in equal partnership with NeighborWorks Capital, for the purchase of the land which will remain until the completion of the project. The Rockcress apartment complex will offer Great Falls much-needed quality housing that is affordable. 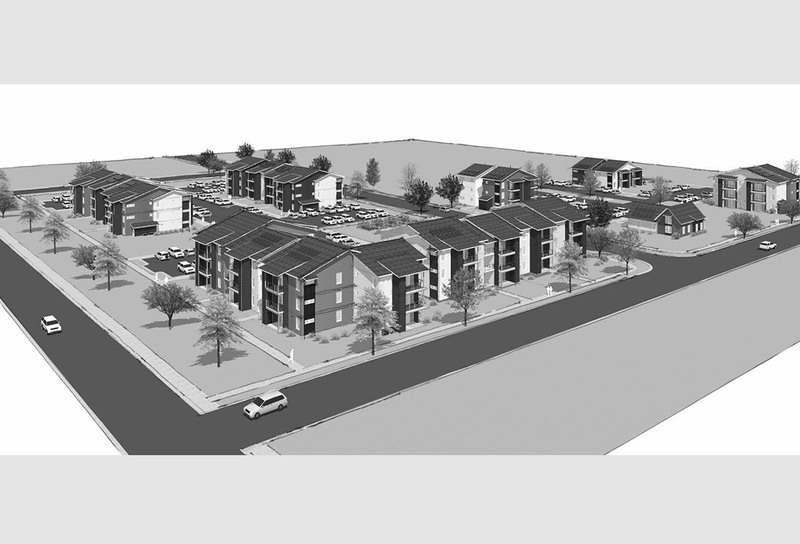 This will be a 124-unit apartment complex located near Benefis and Great Falls College MSU. Units will be 1, 2 and 3 bedroom, with rents ranging from $554 – $954. Stay tuned for more news about this project as it develops! 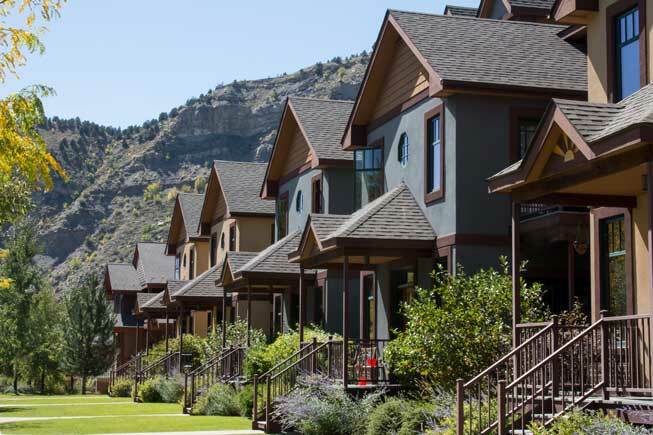 A Look At Resident Ownership Through The Eyes of Co-Op Leaders, Affiliate Staff, and ROC USA President Paul Bradley. A Missoula affordable housing developer says he’s ”extremely shocked and disappointed“ after the Montana Board of Housing denied his request for federal tax credits, putting the project on hold at least another year or longer. The Missoula project, called Skyview, would have provided 102 units for seniors with limited incomes and needed $7.6 million in tax credits to move forward. Last week, the Board of Housing denied the request and instead chose other projects around the state, including approving $8 million for a 50-unit project in Billings. 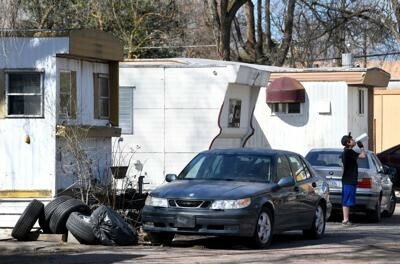 His project would have been built on a parcel of land in Missoula’s Westside neighborhood which was recently occupied by Skyview Trailer Park until the tenants were evicted and the site razed. On Nov. 19, the Board of Housing approved a total of $30.6 million in tax credits for projects in Havre, Helena, Billings, Ronan, and Whitefish while denying four projects, including Burkhalter’s proposal. Because of Missoula’s significant need for affordable housing and because Burkhalter believed his financing provided more “bang for the buck” than other proposals, he was confident going into the meeting that his application would be approved. Bruce Brensdal, the executive director of Montana Board of Housing, said he couldn’t speak to the particular reasoning made by each member of the board, of which he isn’t a part. Bender said he and the board, ideally, would like to fund all the projects that applied. Brensdal said the board considers a variety of factors when assessing projects, such as how often certain communities have been awarded money in the past. 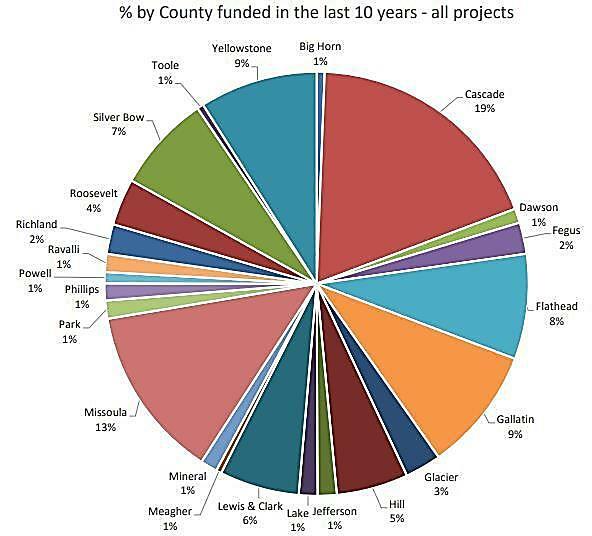 According to data from the Board of Housing, Missoula County has received 13 percent of all funding in the last decade compared to 9 percent of all funding for Yellowstone County. Cascade County has received the most, at 19 percent, while Gallatin has received 9 percent and Flathead has received 8 percent. Missoula County has received 13 percent of all federal housing tax credits in Montana over the last decade. Burkhalter said Billings projects have been awarded tax credits for the past three years in a row. Burkhalter said he’s still in discussions with the Skyview landowner about purchasing the land, but the purchase agreement they had in place was contingent on getting the tax credits. Burkhalter’s not sure whether the affordable housing complex can move forward or not. Missoula’s housing prices have risen nearly 40 percent since 2010and are on pace to see the largest annual spike this year, while wages have stagnated. According to the University of Montana’s Bureau of Business and Economic Research, the ratio of Missoula’s housing prices to median household income is higher than places like Denver, Portland, Miami and Seattle. Missoula also has the highest percentage of people, 32 percent, who spend more than 30 percent of their income on their mortgage. Registration is now open for the 2018 Montana Housing Partnership Conference: Forging Ahead Together. The conference will be taking place at the Copper King in Butte April 30 – May 2nd. Click here for more details.